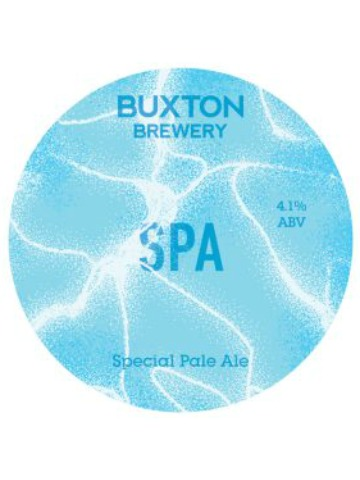 A light, refreshing, hoppy pale ale. A showcase for the incredibly aromatic North American hop Citra. 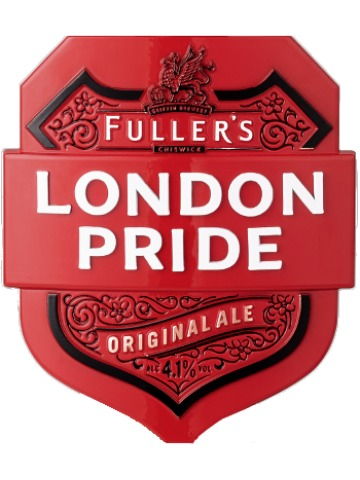 It has a lovely citrus aroma, with juicy fruit flavours in the mouth. Medium bitterness. 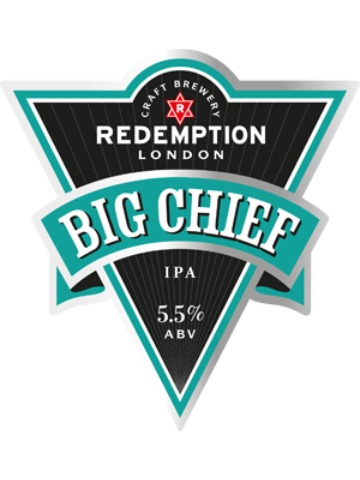 Big hoppy IPA style beer, packed full of Kiwi hops with hints of honey and nectar and plenty of tropical citrus and floral notes. 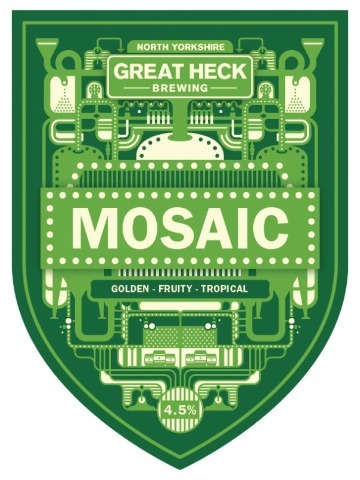 Golden ale made with only Mosaic hop, named in honour of the artistic assortment of aromas and flavours it presents. Loads of earthy, fruity and floral notes all join together to give you the complete flavour smash that only this hop can give. This golden IPA has low to moderate bitterness and very distinctive tropical fruit notes from the premium American hops used in its production. Smooth, hoppy goodness. 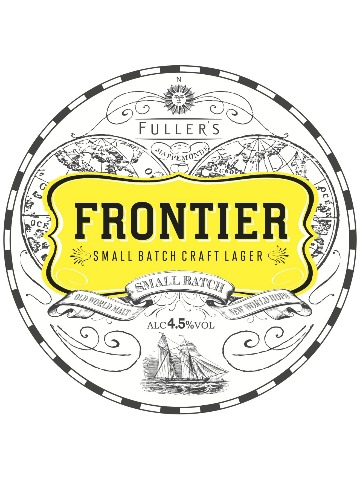 A rich, smooth and wonderfully balanced beer, its distinctive malty base is complemented by a well-developed hop character, from adding Target, Challenger and Northdown varieties to the brew. 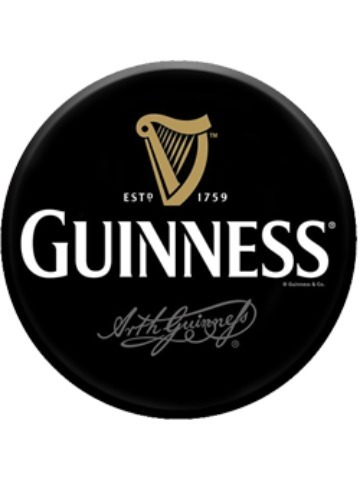 Unmistakeably GUINNESS, from the first velvet sip to the last, lingering drop. And every deep-dark satisfying mouthful in between. Bright golden colour, delivering distinctive notes of citrus, passion fruit and melon. With a sherbet-like tingle on the tongue, this light, spritzy brew refreshes the palate to leave a final, lingering note of biscuit. 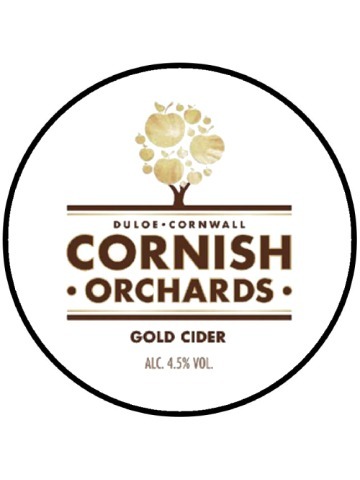 This immensely refreshing cider has a light, champagne sparkle,with fruity apple tones and a long dry finish. The creative blend of bittersweet and dessert apples impart this classic cider with body and crispness.